We provide a wide range of diagnostic and therapeutic services for veterans from near and far. Patients are evaluated in both the outpatient and inpatient settings; in appropriate cases, video telehealth and electronic consultations are employed. 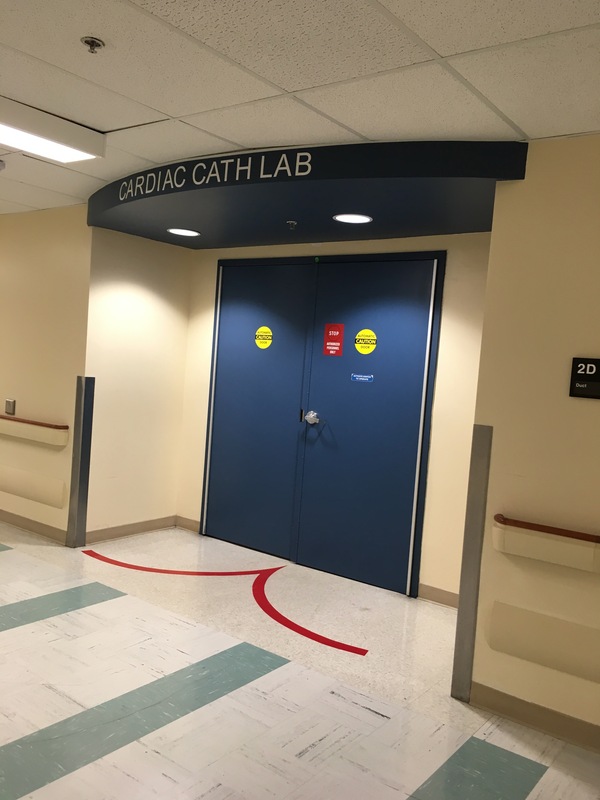 The SFVA Cardiology Division was one of the first VA facilities to perform transcatheter aortic valve replacements (TAVR) and patients continue to be referred from throughout the Western US for interventional procedures. The National Cardiac Device Surveillance Program was founded here to help clinicians nationally monitor findings from patients’ pacemakers and defibrillators. We have a growing cardiac rehabilitation program. Additionally, we are continuing to build upon our legacy of research and educational excellence.